Have you lost keys for antique locks and furniture? Inherited a item that has old locks on it and was never given the key? or maybe you need duplicate keys for an old lock? then our specialist key cutting department is able to help you. For free advice or for more information call us today on 01296 422123. Aylesbury Locksmiths provide a primary Key cutting Service for homes and businesses, as well as specialising in unusual and Antique style keys. With a full Key cutting service we are able to cut most keys from a wide variety of antique style key blanks available in both brass and steel options. 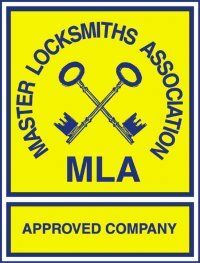 At Aylesbury Locksmiths we provide a comprehensive range of key blanks able to cater for lost keys and duplicate keys needed for your antique or old Locks, including Vintage chest Locks, cupboard Locks or other antique furniture. For more information about the service we provide for old Keys, Lost keys , antique and duplicate keys please do not hesitate to contact us for more advice or to place an order. We can be contacted on 01296 422123 or on our mobile 07760 247247 . Aylesbury Locksmiths provide a primary Key cutting Service for homes and businesses, as well as specialising in unusual and Antique style keys. With a full Key cutting service we are able to cut most keys from a wide variety of antique style key blanks available in both brass and steel options. 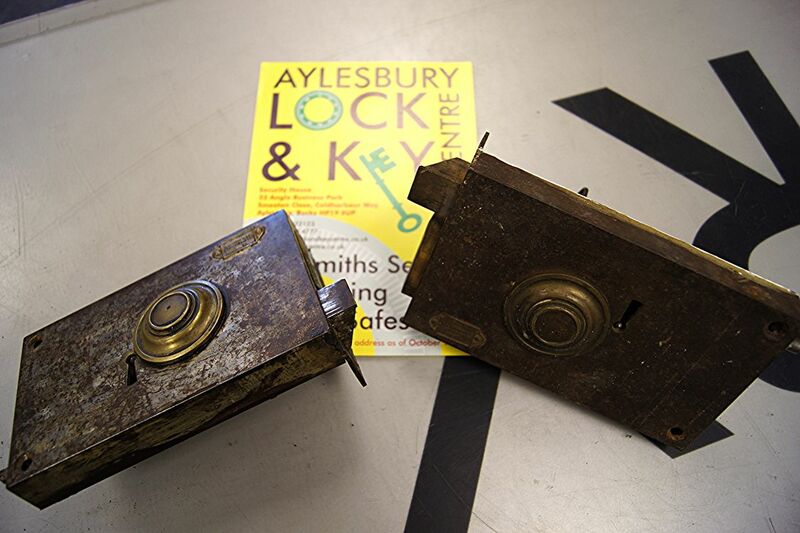 At Aylesbury Locksmiths we provide a comprehensive range of key blanks able to cater for lost and duplicate keys needed for your old or antique Locks, including Vintage chest Locks, cupboard Locks or other antique furniture. For more information about the service we provide for old Keys, Lost keys , antique and duplicate keys please do not hesitate to contact us for more advice or to place an order. We can be contacted on 01296 422123 or on our mobile 07760 247247.